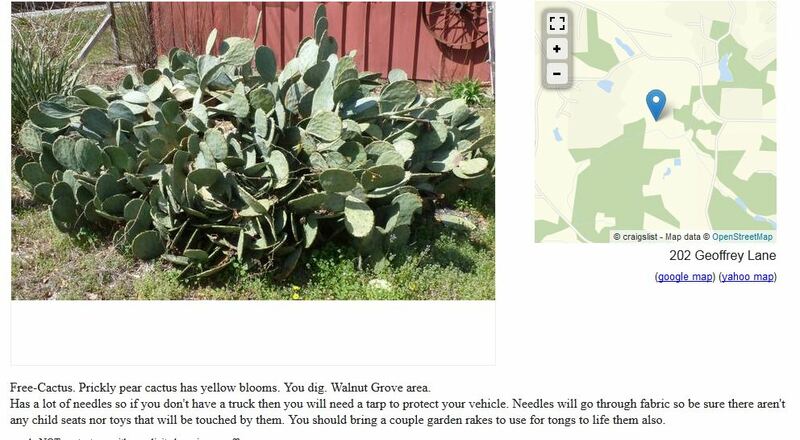 Craig's List has some really interesting language choices in many of the ads, especially in the free section. Find an ad that feels lyrical and odd enough to engage you. Record it like a Beat poem. Add in jazz accents. If you're feeling really aggresive analyze your work as if it were intentional poetry. For the remainder of my audio assignment stars, I did the Beat Craigslist assignment, where we read a Craigslist ad that has interesting wording, and then record it like a beat poem. I was able to squeak out another audio assignment today for the zone. While it isn’t Twilight Zone based, sometimes reading Craigslist can feel like its own alternate universe. Over the span of this assignment stretch, you must complete 5 points of audio assignments from the audio category in the Assignment Bank. This assignment seemed so silly when I read it, I just HAD to do it.